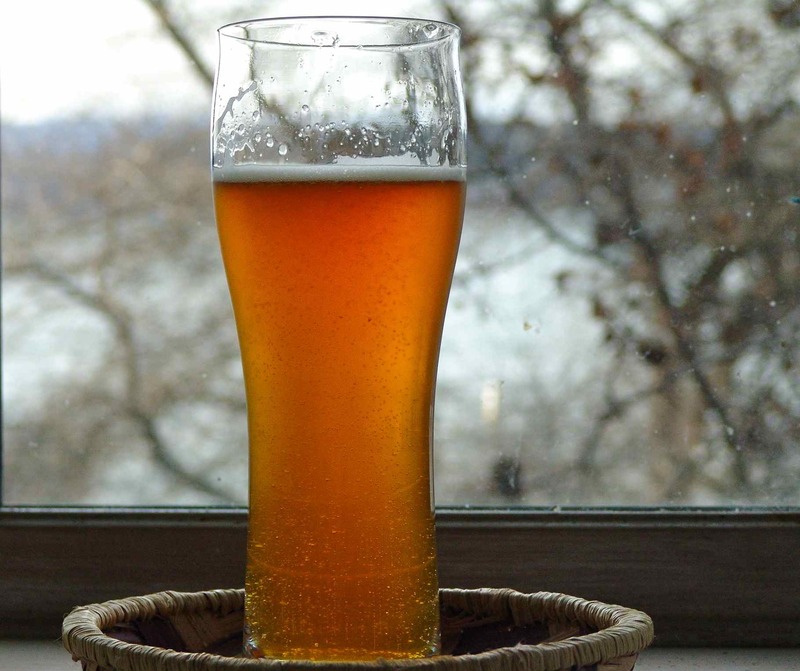 Are you new to homebrewing? This is about the trials, errors, successes, and got plain fun stuff of brewing your own beer. My name is Norm and I’m a writer who focuses on environmental issues: deforestation, food production, biofuels, and other stuff (if you’re interested in such things, it’s http://timberati.com). But, more importantly for this blog, I’m a homebrewer. For nearly a decade, I have have brewed extract kits like this one. This year marked the move into all-grain brewing. Do I know what I’m doing? Absolutely…not. <=== But so far I like the results. You might be considering moving into brewing your own beer. Or, perhaps you have just started too and would like to share what you have learned. If you have been brewing for many, many batches, your knowledge is invaluable. We were wondering if you would be interested in publishing the infographic on https://52beers.wordpress.com/ , and/or sharing it with your followers. Hey, I would love to hear your thoughts about our new competition, please see our press release. Cheers, Marty. Commercial brewers have a multitude of competitions at which they can win all sorts of awards for their brewing prowess, but who celebrates the beer consumers who support these brewers? Until now, no one. The #1 Beer Fan competition is designed to recognize and celebrate the most passionate and knowledgeable beer fans in the country. The #1 Beer Fan will be chosen from among the hundreds (thousands?) who choose to participate in this competition. •	Round 1: Contestants will submit a short video to be voted on by the beer community. •	Round 2: Contestants will complete a comprehensive online beer exam. •	Round 3: Contestants will participate in an in-person beer evaluation in the Chicago area in fall of 2015. •	Round 4: Finalists will compete in a reality show style competition that will be filmed and released in 4 episodes. •	Final Round 5: Remaining finalists will compete in front of a live audience and a professional judging panel to determine the #1 Beer Fan. #1 Beer Fan Competition is a joint venture between Beer Community Organizer, Don DiBrita (Beerdogging.com), and beer book author and beer educator, Marty Nachel. In addition to creating a fun and entertaining competition, beer awareness and education is their ultimate goal.